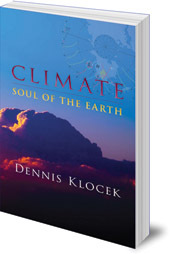 Presents climate as the soul of the Earth which is intimately connected with human destiny. 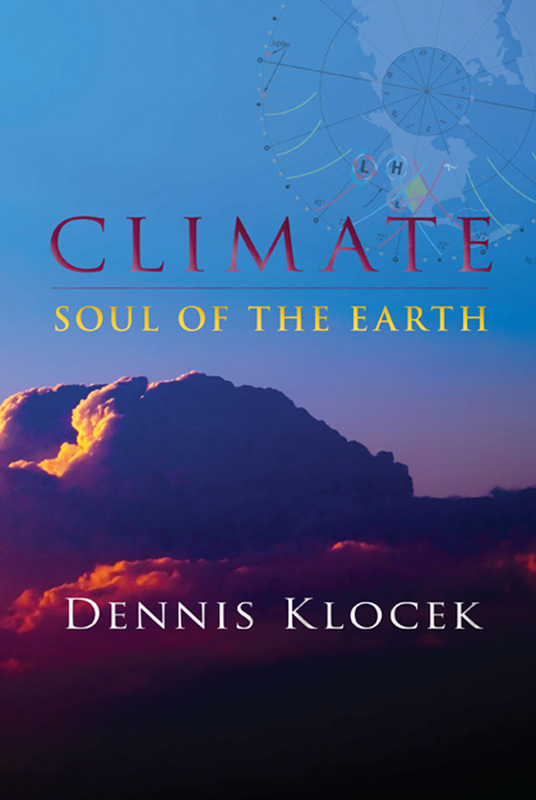 In this original book, Dennis Klocek considers climate to be an expression of Gaia, and presents climate as the soul of Earth within which human beings live and develop. The cosmic destiny of Earth, he argues, is intimately connected with human destiny. He explores Earth's complex climate system, taking the reader through various climate and weather patterns, using case studies of recent events. He explains terms and phenomena and describes the earthly and extra-earthly forces behind weather patterns such as droughts, floods and hurricanes. This is a highly readable, exciting account of a key element of our world which unites lands and humans in one organism. Dennis Klocek is Director of the Consciousness Studies Program at Rudolf Steiner College in Sacramento, California. He is engaged in research, teaching and writing in many fields, including weather, gardening, colour therapy and meditation. He is the author of Bio-Dynamic Book of Moons, Weather and Cosmology, Drawing from the Book of Nature, Seeking Spirit Vision, and Sacred Agriculture.